The Pattonville Board of Education on March 22 approved the selection of Dr. Tina Plummer as assistant superintendent of teaching and learning. She will begin her new position July 1. 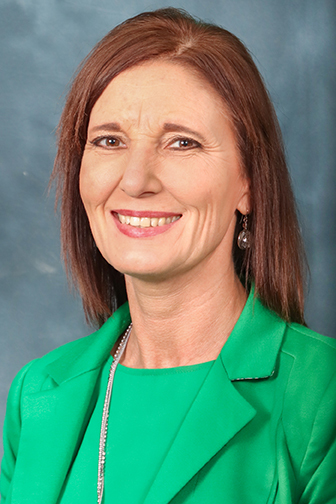 Plummer has served as the assistant superintendent of curriculum, assessment and professional development in the Mehlville School District since 2012. She previously worked as a principal in the Mehlville and Belton school districts. She was also an assistant principal in Belton and taught fourth and fifth grades in Belton, Springfield and Crystal City. Plummer holds a bachelor’s degree in elementary and early childhood education from Missouri State University, a master’s degree in educational administration from Missouri State University and a doctorate of education in teaching and leadership from the University of Kansas.